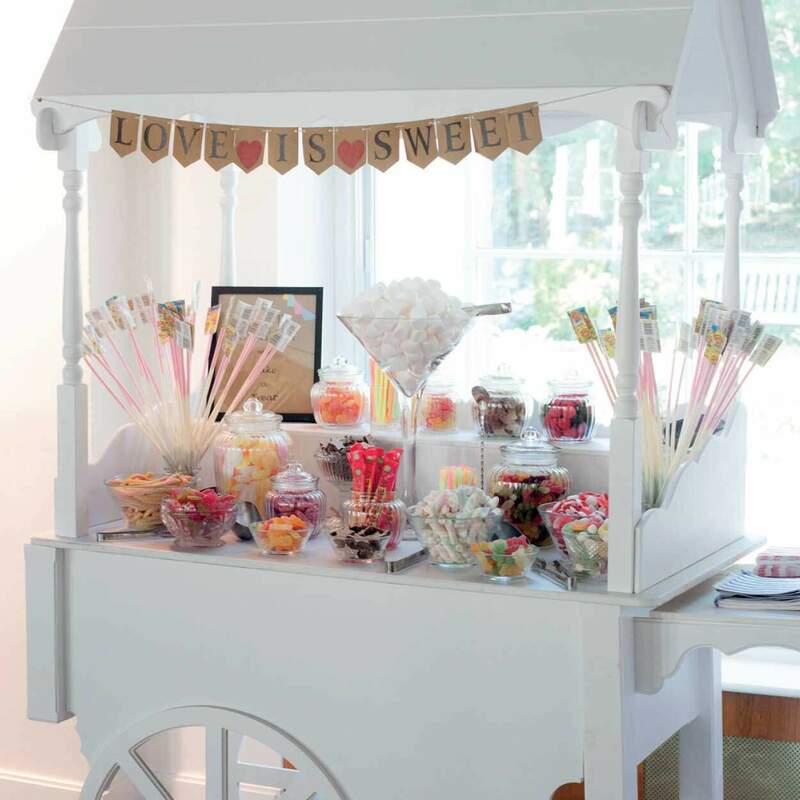 Create the perfect backdrop for countless photo opportunities with our fabulous light-up LOVE letters or satisfy your sweet tooth with our personalised sweetie cart. If you are more of a savoury fan, maybe our spectacular Cake of Cheese will tempt you? 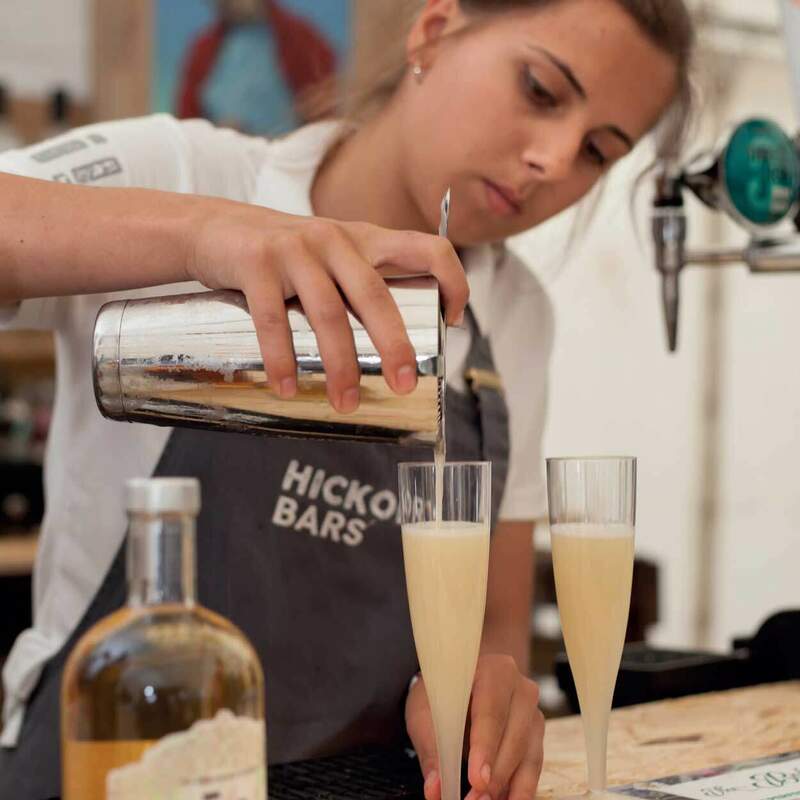 You can even treat your guests to a ‘pimped’ up Prosecco or your favourite cocktail from our Pop-up Cocktail Bar. Our Wedding enhancements are designed to complement your day and give it that extra wow factor. With just a few of our added extras you can make your day as memorable for your guests as it will be for you. 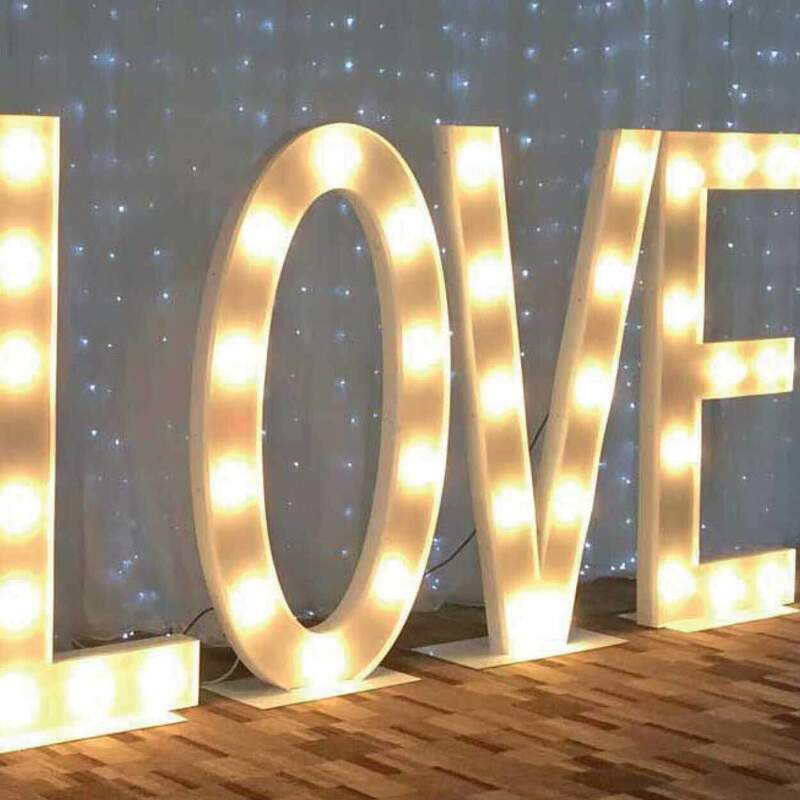 Light up the wedding of your dreams with our stunning LOVE letter lights. Add a sense of sparkle and wow your guests with the perfect backdrop for countless photo opportunities. 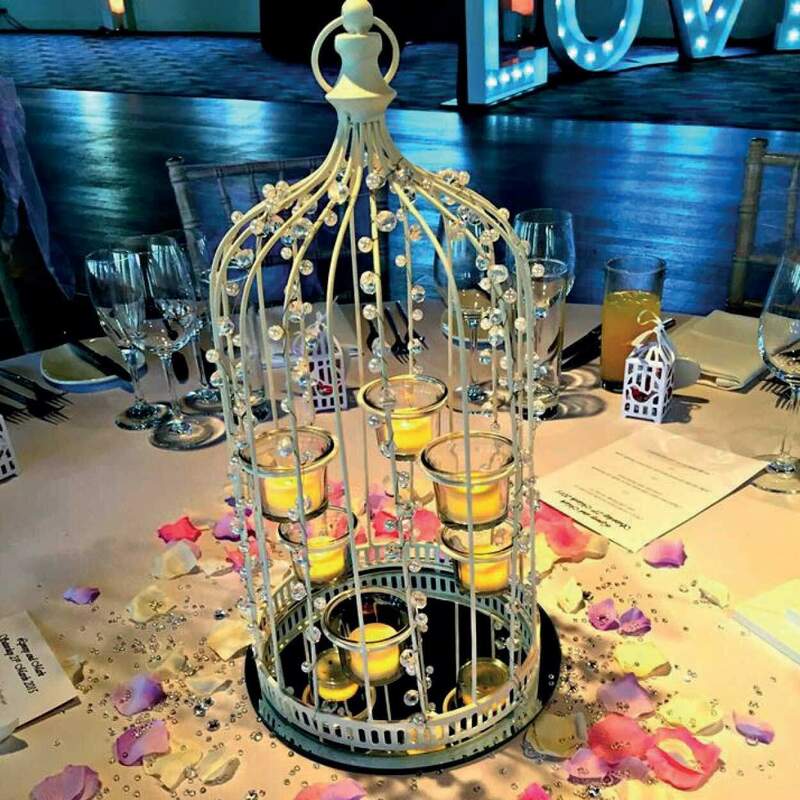 Our stunning centrepieces are the perfect finishing touch to add that extra wow factor to your day.  We have designed a range of different packages to ensure whatever your theme or colour palette we have a centrepiece that will compliment it perfectly. 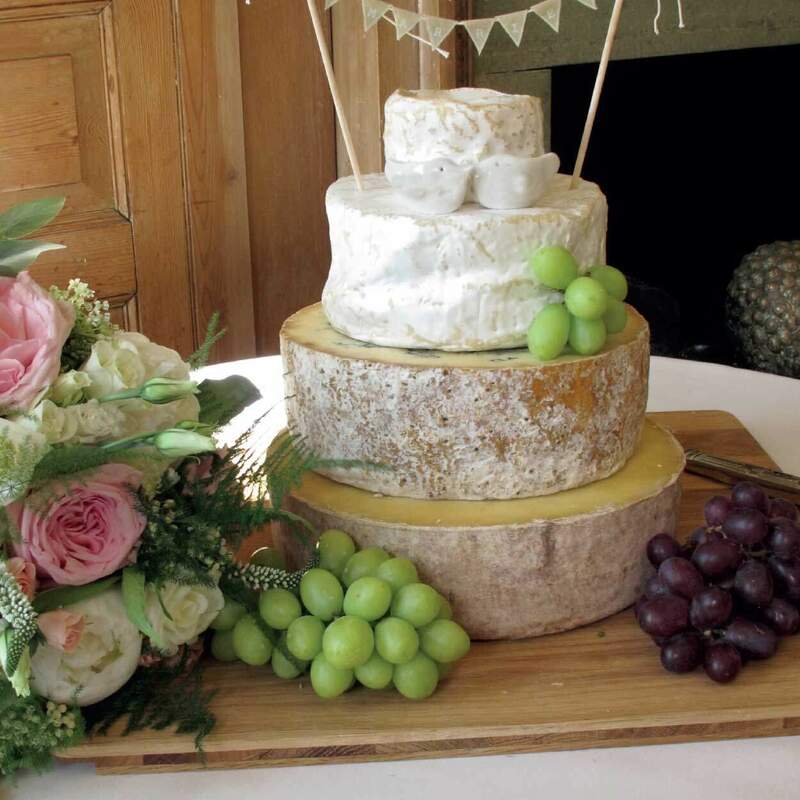 Our Cheese Wedding Cakes are the ultimate statement to have at your wedding. Whether in place of the traditional wedding cake, as a course for your Wedding Breakfast or as part of your evening buffet, there’s no doubt that it will go down a treat! Costs dependent on numbers, availability and types of cheese requested. Our Pop-up Cocktail Bar is a superb addition to add to your big day. 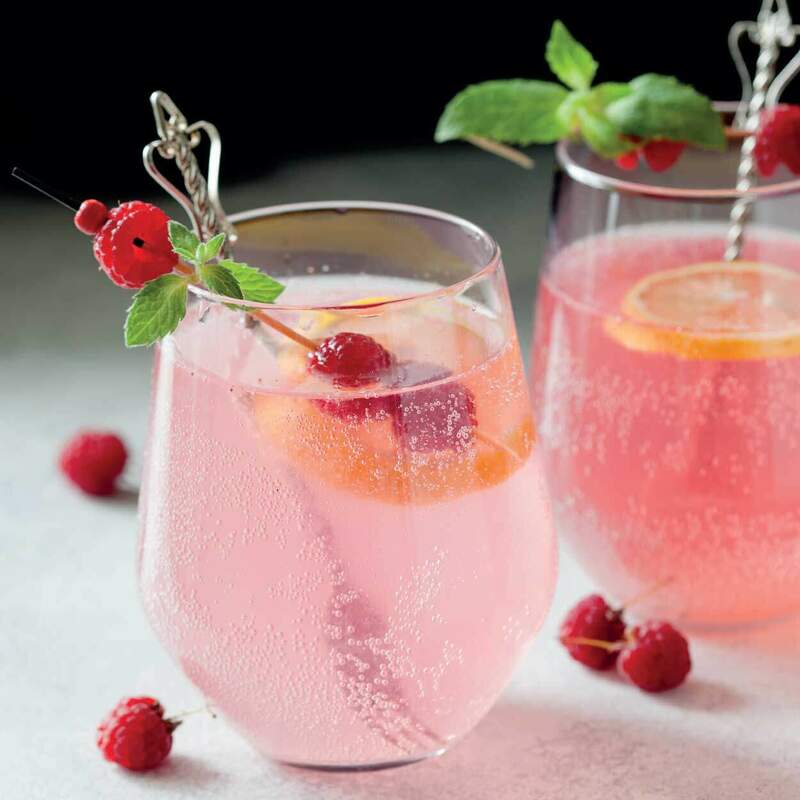 Choose your all-time favourite cocktails and tailor make them to create the perfect drink to toast to the happy couple. Cost dependent on the type of cocktails, number of guests and duration of the pop-up bar. 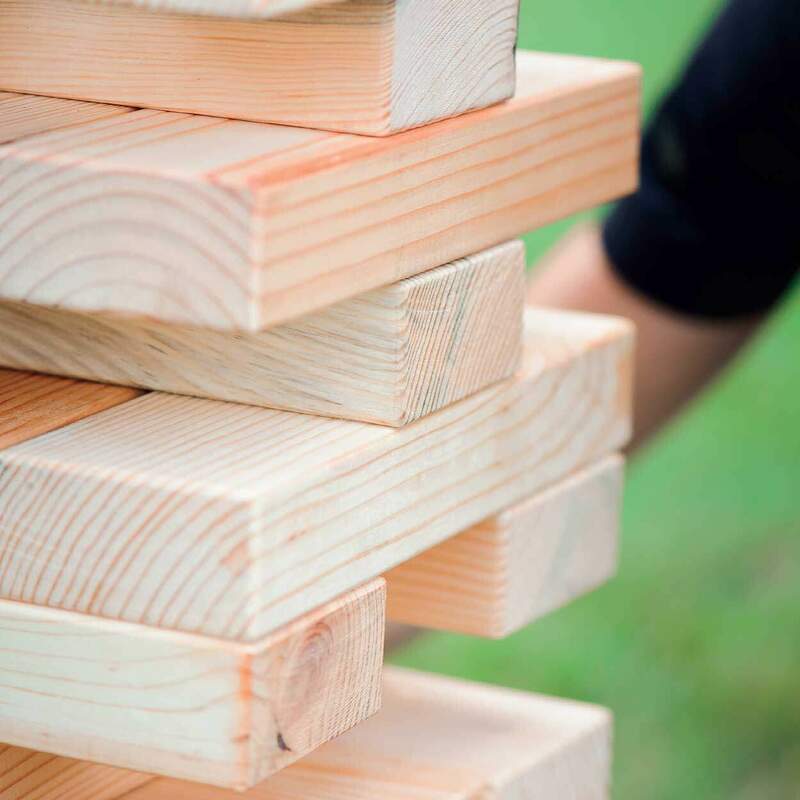 Keep the kids (and the big kids) happy with our giant games of Connect 4 and Jenga. Both games during your drinks reception, guests of all ages will enjoy these interactive games. 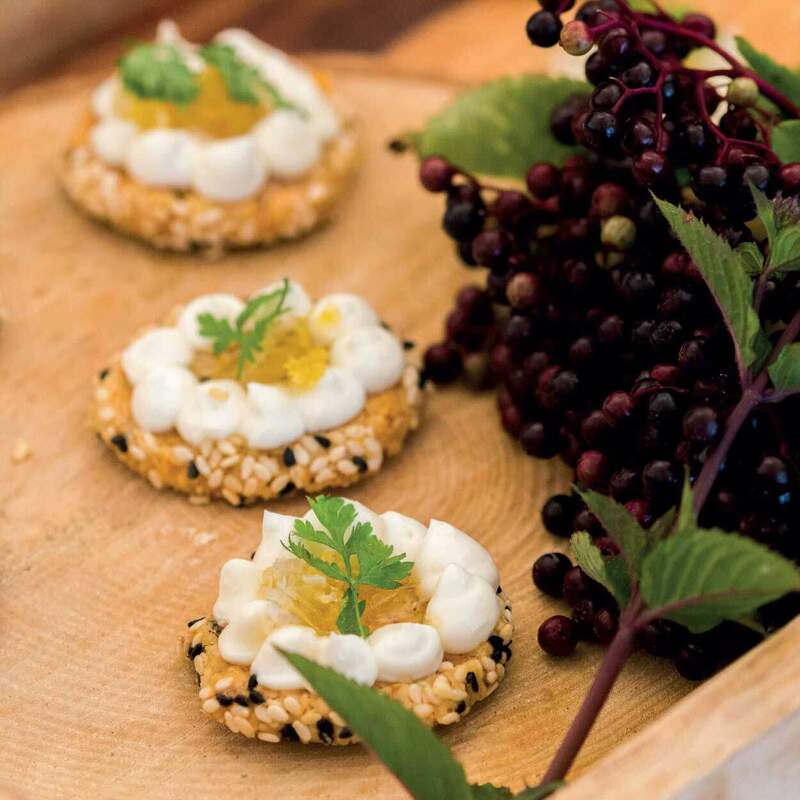 Treat you and your guests to our delectable sweet canapes, choose from our classic chocolate covered strawberries and our mouth-wateringly good sweet tartlets. It would be rude not to, after all sweet treats are always a good idea! Add a touch of glamour and sophistication with our ‘Pimp my Prosecco’ bar, where every guest can get involved in making their perfect glass of fizz. Prices start from £2.50 per person for 8 garnishes. Extra glass of prosecco + £3.50 per person. 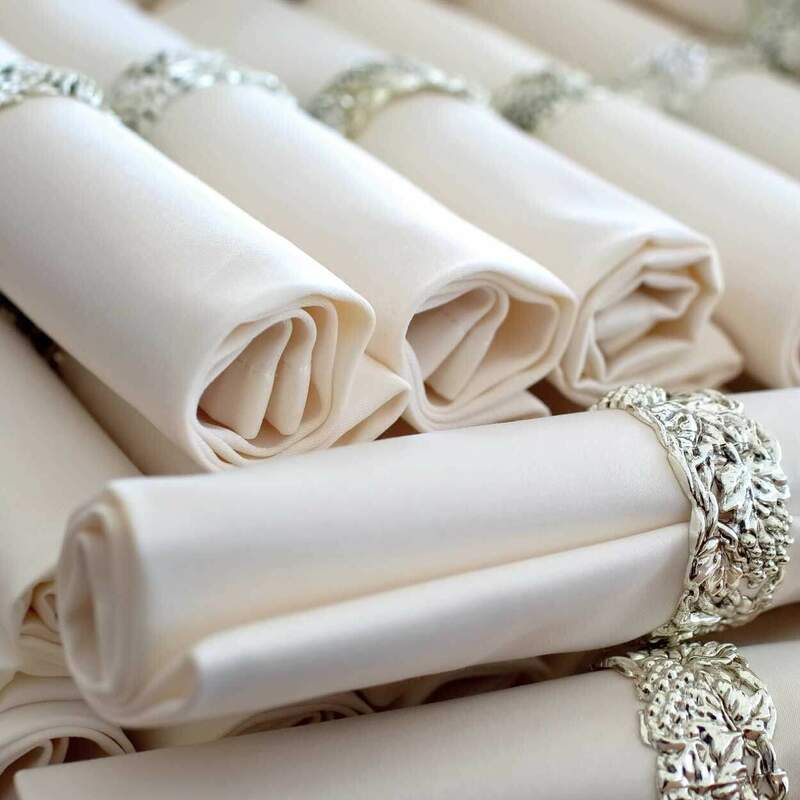 Make your top table stand out with luxury linen to make you feel like royalty on your big day. For further details, complete the form below and we'll call you. In line with GDPR policy we never keep your data for remarketing. However, if you want to join our newsletter for all exclusive Eskmills offers and news, check this box.